You’ve organised the best food, the best dress, the best location – now come to us to hire the best in entertainment. 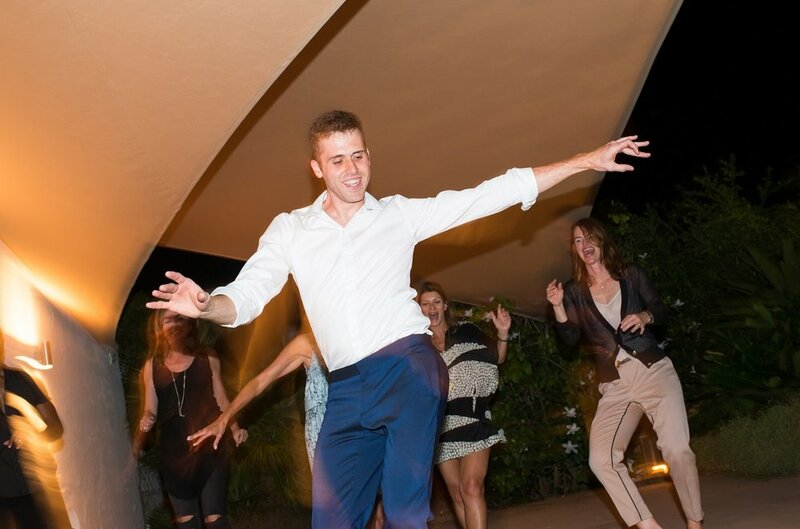 We have a team of professional entertainers – singers, dancers and performers – to add the extra wow factor to your event. To sing you that favourite song, to perform a dance routine to your favourite tune, to get your guests up on their feet and get them dancing – whatever you have in mind, we have professional, talented and friendly entertainers on hand who know how to work the crowd and add that little extra sparkle to proceedings! 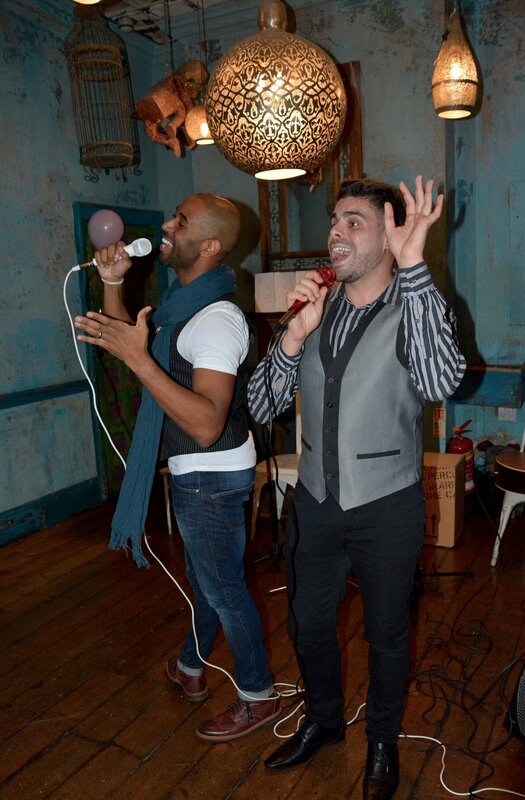 From West End musicals to pop hits, Salsa to Bollywood. 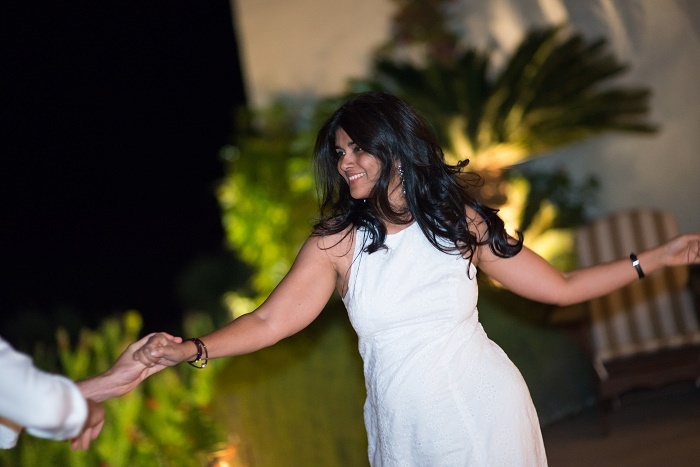 From teaching you that all-important first dance, to an impromptu dance-floor Strictly-style Salsa session! Our performers are ready to make it happen! No event is too grand nor too small. Get in touch to see how we can help you organise your perfect day.